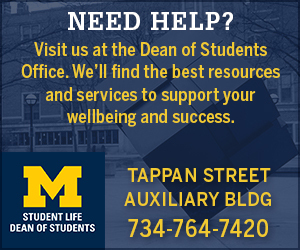 Ann Arbor is much more than just the University of Michigan. 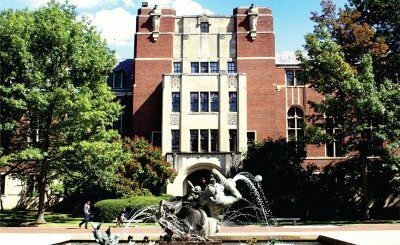 With a population of around 117,000 (making it the 6th largest city in Michigan), Ann Arbor is best known for its arts and cultural offerings, parks, events, and restaurants. 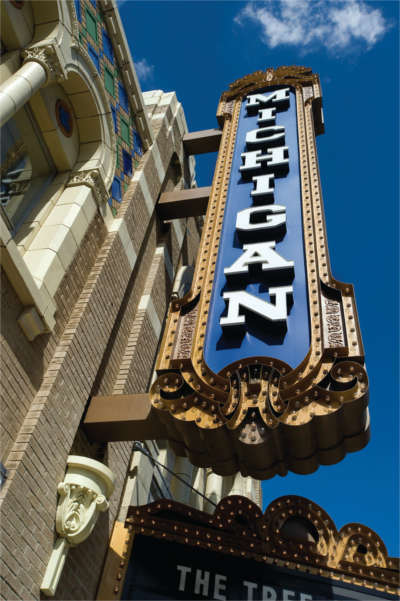 Ann Arbor is also home to the Ann Arbor Civic Theatre, the Ann Arbor Symphony Orchestra, The Ark, the Comedy Showcase, the Farmers Market, the Hands-On Museum, the Kerrytown Concert House and the Michigan Theater. Jeff Daniels’ Purple Rose Theatre Company is a few miles away in Chelsea. There are many restaurants, galleries, bookstores, and small independent shops located in downtown Ann Arbor. You can save some cash and check out fabulous menus during the twice-yearly Ann Arbor Restaurant Week. And be sure to visit Zingerman’s Deli (422 Detroit St.) for an authentic (and delicious!) deli experience. Other shopping areas include the Kerrytown area, home to specialty shops and the Farmers Market (held on Wednesdays and Saturdays), and Briarwood Mall, located about two miles south of campus and easily accessible by AAATA bus. Aside from football games, the largest event to hit Ann Arbor is the annual Art Fairs: four independent fairs held simultaneously over four days in mid- July. More than half a million people visit the Art Fairs every year. Other signature annual Ann Arbor events include the three-week Summer Festival (including free music and movies at Top of the Park), the Ann Arbor Folk Festival, the Rolling Sculpture Car Show, Taste of Ann Arbor, the Ann Arbor Film Festival, and the Dance for Mother Earth Pow Wow. 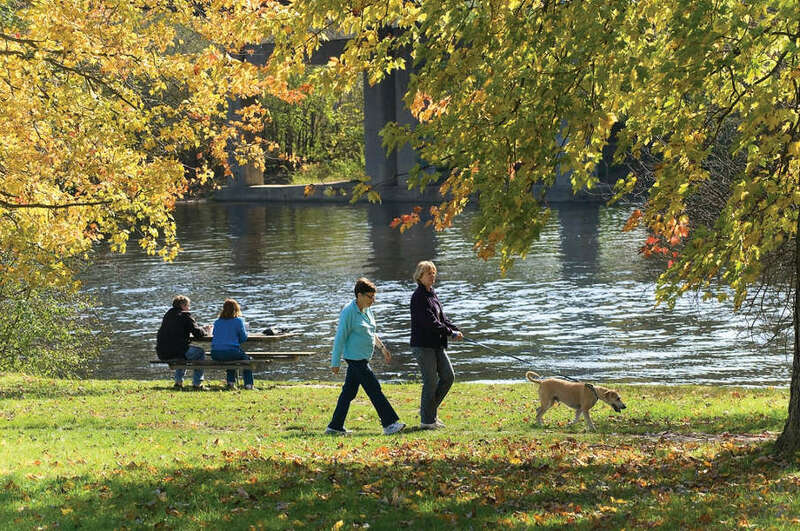 Ann Arbor has 157 city parks, which helped give the city its “Tree Town” nickname. They range from small neighborhood areas to large recreation spaces. Pools, ice skating, canoe rentals, bandshells, picnic shelters, and many more amenities are also available. For more information on places to go and things to do in Ann Arbor go to visitannarbor.org.